Welcome to the Women Inspiring Women Podcast! 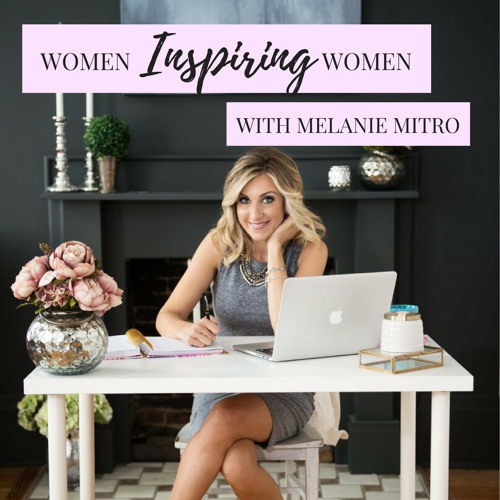 In this episode, meet your host Melanie Mitro and get to know how she built a business from her kitchen table. For more information and show details, check out melaniemitro.com/podcasts. So excited for this series Melanie!